The junior guards have meshed with three graduate starters in lineup to pace Rowan to 8-0 start. Some things just go naturally together; bacon and eggs, milk and cookies, the sun and the moon, Batman and Robin, for example. 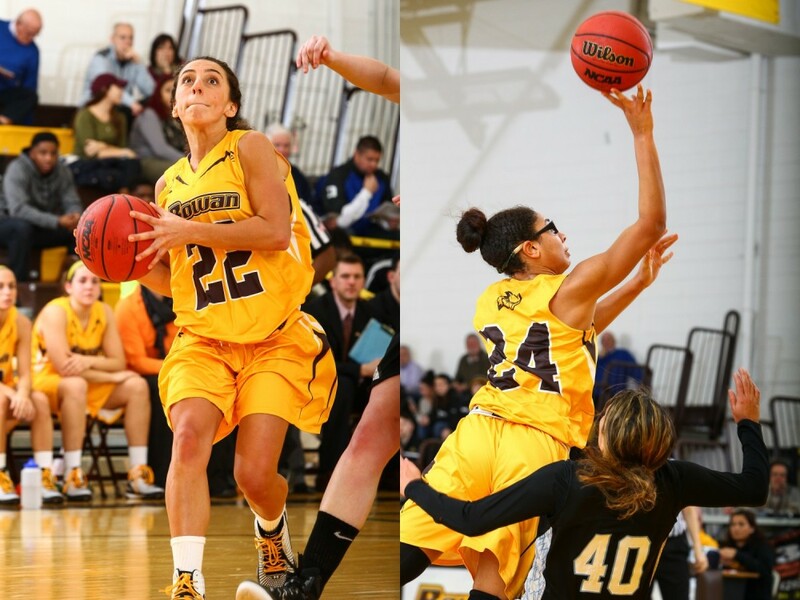 For the Rowan women’s basketball team, it’s guards Valerie Garofalo and Anyssa Sanchez. The junior duo might not be a household combo yet, but if they keep up their play that’s helped pace Rowan to a perfect start, they soon will be. 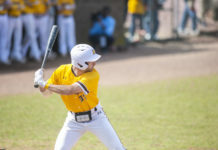 Behind Sanchez’s aggressive, driving mentality and Garofalo’s energetic yet in-control play, mixed in with three graduate-student starters, the Profs have won their first seven games for the second year in a row. Head coach Gabby Lisella said Garofalo sees the team in a big-picture sense. Garofalo is a full-time starter for Rowan this year after logging 571 minutes and three starts in 25 games a season ago. She has been dynamic for the team thus far, averaging six points, five assists and three rebounds per game. Surprisingly, the 5-foot-5-inch Garofalo also leads the team in blocks. Playing opposite of Garofalo is Sanchez, who, unlike her backcourt mate, started 25 of 26 games last season. Sanchez says she’s “pretty confident” in her role with the team. 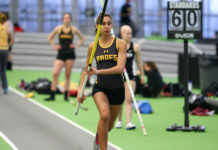 Lisella commended the second-year starter’s work ethic and athletic ability. That aspect of her game has been especially evident this year as Sanchez leads the team with 21 steals. Garofalo is a close second with 20. Sanchez has also been getting it done offensively, currently averaging 12 points per game while shooting around 58 percent. With a 74-46 blowout win over conference rival The College of New Jersey on Wednesday night, Rowan has started the season at 8-0, mirroring the team’s undefeated start a year ago. Garofalo and Sanchez combined for 16 points and 10 rebounds in the victory.